Whether you are a small or medium-sized business, regular office cleaning is an essential part of to the way you represent your business. A beautifully cleaned environment shows off both your professionalism and your attention to detail to your customers. 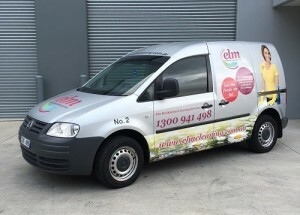 At Elm Cleaning we specialise in office cleaning for many of your fellow businesses in Glen Waverley. We hold an esteemed reputation with all of our previous clients because we really care about how you present your business. You will find that our office cleaning services are among the best in Melbourne. This is because we care deeply about the detail of our work, always striving to produce the best results. We can guarantee our commercial cleaners who visit your business are not only top notch professionals but will also respect your working environment. We take great care to ensure personal items are kept personal. This is why all our employees go through an in-depth screening check which includes a National Police Check. As you might have guessed these are just our general focus areas. 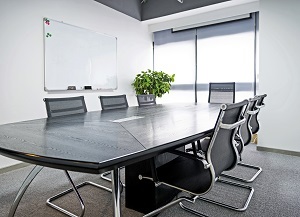 Elm Cleaning provides a full and in-depth clean of your entire office. If you would like to see more detail about our service please click here. So if you are a business located in Glen Waverley or any of the surrounding suburbs feel free to get in contact with us. Our staff would be happy provide you with a detailed quote. If you would like to contact us via email please fill the form out on this page. Otherwise, if you would prefer to speak to a staff member feel free to give us a call on 1300 941 498. Look out for us on the road!